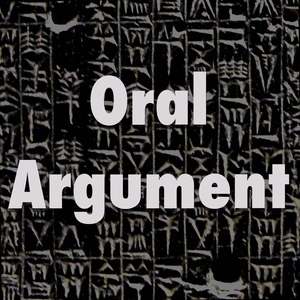 We found 10 episodes of Oral Argument with the tag “technology”. On vengeance against robots, with Christina Mulligan. On citation networks and other things.